Today, we went to The Monastery Of Ostrog. First, we travelled across the mountains and of course, spectacular views came before our eyes. 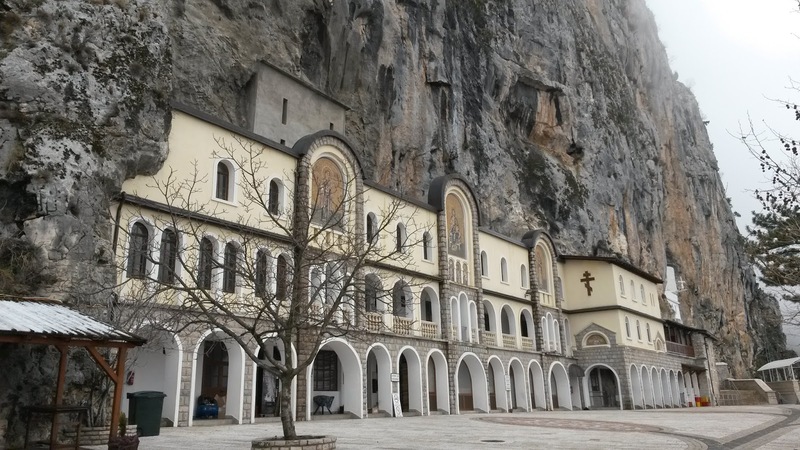 The monastery was built right into the mountains to protect Vasilje. The bishop who became a saint. The monastery has been known of doing many miracles, like when a baby fell down a mountain and didn't get hurt. We went into the monastery and it was beautiful. There was a lot of mosaic like the picture of a boy who was captured by the Turks and they asked him where the relics of Vasilje are. He refused to tell them so they started torturing him. They cut off his hands and legs and finally killed him. But a person ran away with Vasilje's bones but I don't remember who he is. But it was a miracle because the bones made him invisible. I even got a rock with the monastery of Ostrog in it. 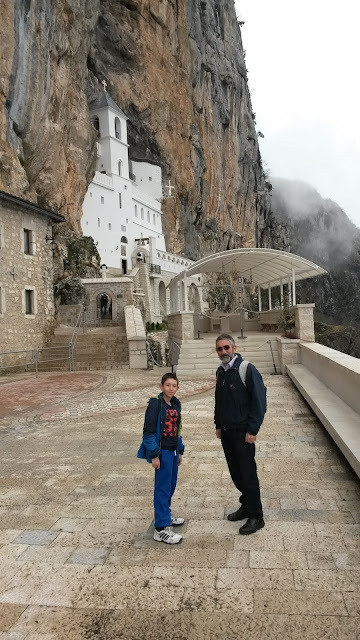 Then, we went into another monastery called Zdrebaonik and we were in it when two nuns asked us if we wanted a tour of the monastery and we said yes. She asked us if we were Catholic or Orthodox and we said Catholic. Then they showed us into their house and gave us some buiscuits and something to drink. We talked about the monastery and she gave us tons of free stuff. Like soap, shampoo and I got to choose one thing of what I wanted and I got a picture of Christ and put it on my window sill of souvenirs of all our adventures. They were so kind. I even might come back when I'm older. Maybe. 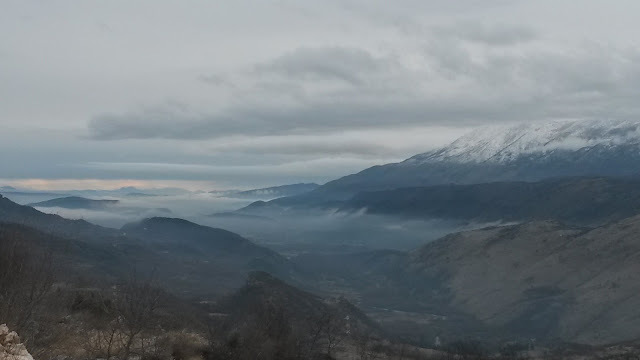 Did you enjoy the series of Montenegro? If you did, then join us on another adventure in our blog of our ADVENTURES!! !